Record clearing, through expungement, sealing and other legal remedies, is a perfect fit for pro bono initiatives, as well as law school clinics, civil legal aid programs, and defender programs. The demand for these legal services is overwhelming, as an estimated one out of three American adults has a criminal record, many of which are eligible for clearing. Representation is usually brief and time limited, and the cases are relatively easy. But there are complex issues that can arise in the record clearing world. This preconference will address challenges and opportunities common across the fifty states in establishing and growing an expungement/sealing practice. 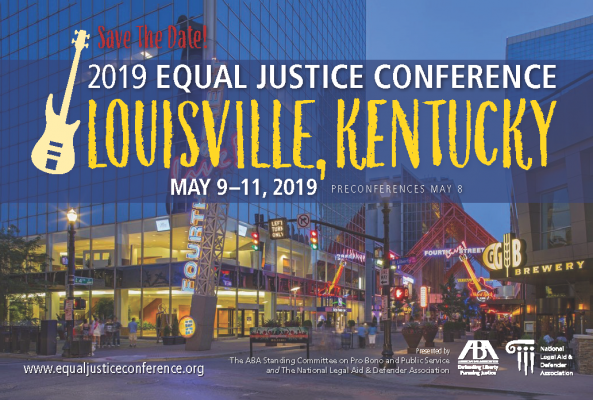 The day-long session will include the following topics: barriers to growing a practice; ensuring record clearing is fully and properly implemented, navigating large-scale and complex pro bono partnerships; record clearing for immigrant clients; and moving the needle when legislative efforts stall. Click here for an outline of the day.